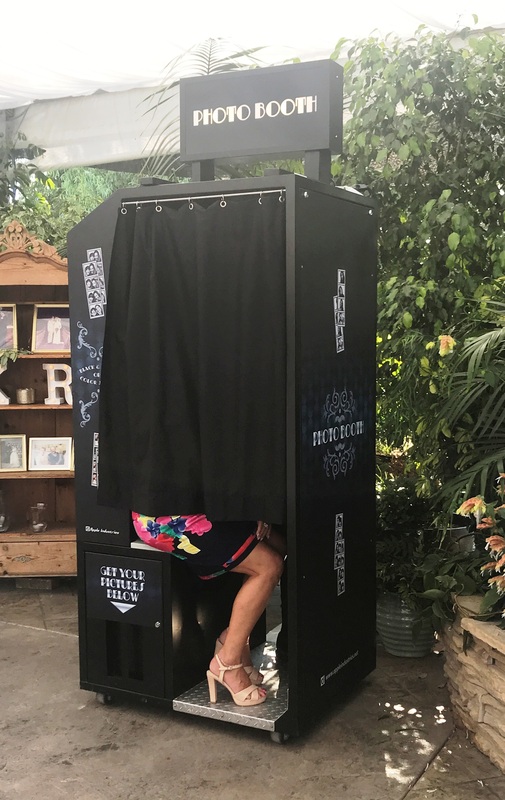 Our fully automated “sit down” style photo booths are the perfect compliment to weddings, corporate events and grad parties! 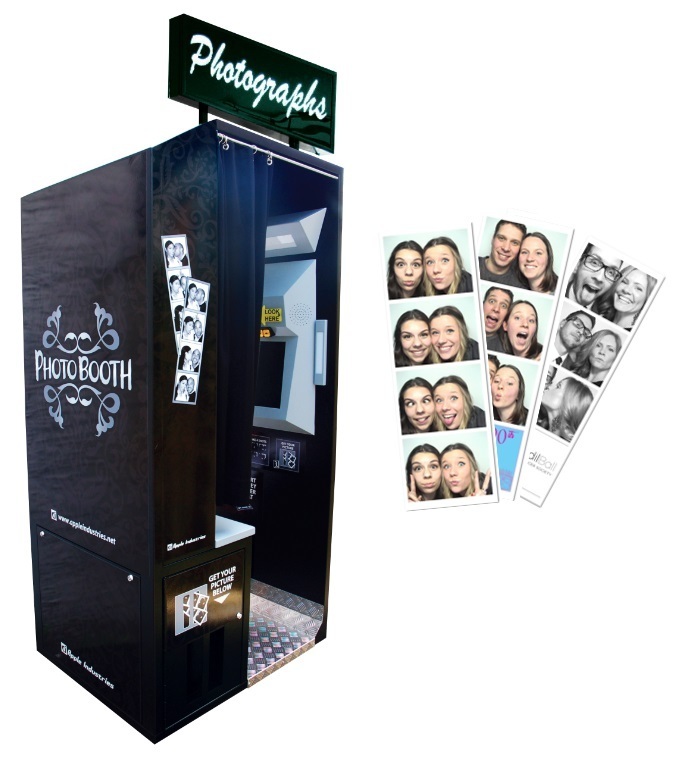 Our photo booths are fully automated and extremely user-friendly. 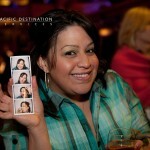 Our booths print two duplicate strips with four photos instantly. Choose from colour, black & white, fun borders, or hilarious hairstyle and hat photos. We give you the option to change the fourth photo to a logo reflecting the nature of your event. Unlimited photos during your rental! 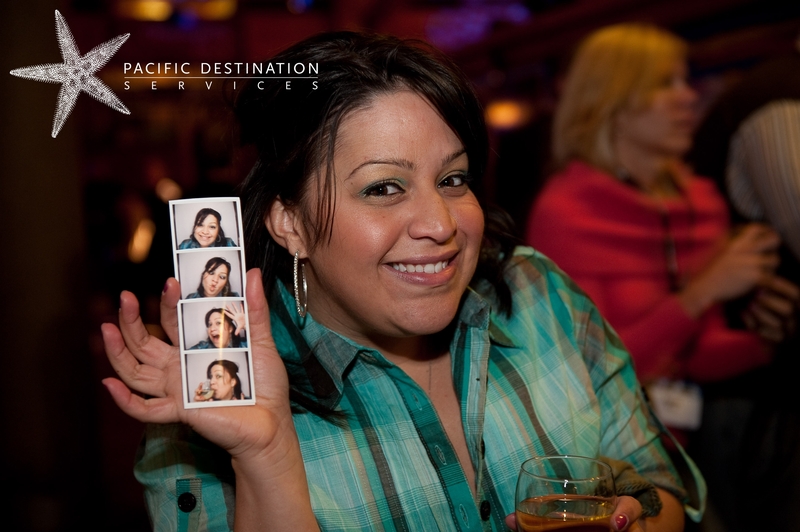 The photo strips make excellent souvenirs! 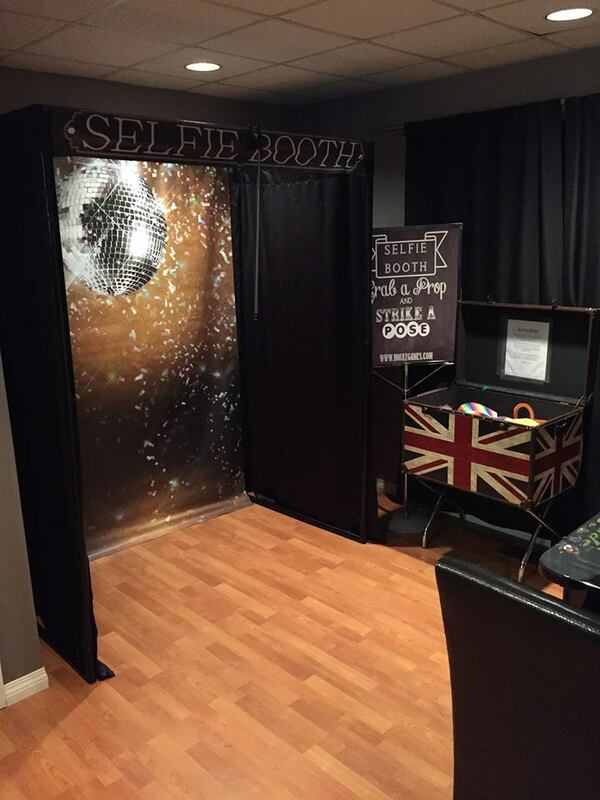 We give you access to all of the photos taken after your event!